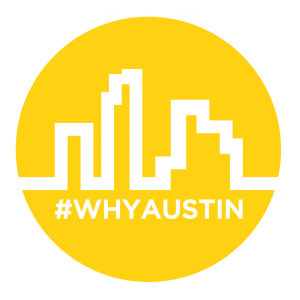 #WhyAustin is a special ongoing series featuring interviews with business leaders, politicians, and even outsiders. We're taking a meaningful look at what makes Austin great while honestly examining the challenges our business and startup culture has. Subscribe to get new interviews delivered to your inbox!